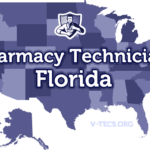 Do you think you have what it takes to become a pharmacy technician in Florida? Check out the requirements and regulations below. Are Pharmacy Technicians Regulated In Georgia? 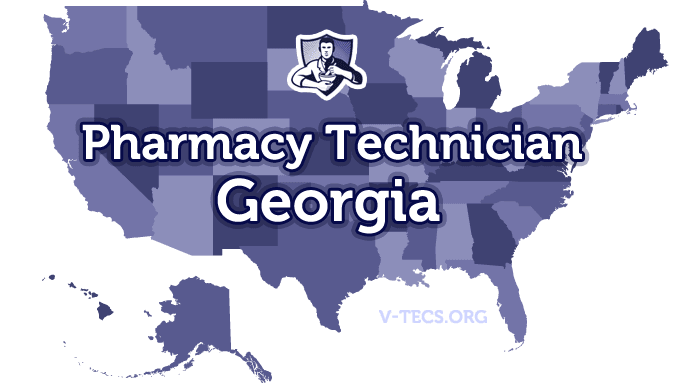 Does Georgia Require Certification To Practice As A Pharmacy Technician? No, they do not require certification at this time. Which Of the Certification Exams Are Approved By Georgia? Yes it is, as of the 1st of August in 2011. The Georgia Pharmacy Association, and they can be found at www.gpha.org. First you have to be at least 17 years of age. 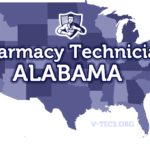 Submit a written application for pharmacy technicians to the Georgia State Board of Pharmacy, which will serve as your formal request for registration. You also have to get a criminal history background check through the GAPS/Cogent Systems, which means you have to go to a GAPS location as well. Don’t forget to include the application fee as well, which is $100. You can be currently in high school, have your high school diploma, or have a GED. If you are already employed currently at a pharmacy, you need to submit the license number of that particular pharmacy. If you are certified, you want to submit a copy of that as well. No there is not, but you do have to work under the direct supervision of a licensed pharmacist at all times. Yes there is, but this is only for certified pharmacy technicians that wish to maintain their level of certification. Biennially, or every odd numbered year. Get in touch with the board within 10 days by filling out a form that you can find at the board website, and then submitting it to them. After your registration has been approved by the state board, it will be posted on their website. The general ratio is two technicians to every licensed pharmacist, but it can be stretched to three per licensed pharmacist if one of the technicians has completed a board approved training program or been certified by a board approved certification program. Pharmacy technicians are not allowed to handle any thing that requires professional judgment, which can include counseling patients, taking initial telephone prescription orders, or providing any information related to the drugs. They also have to wear a name tag that states they are a pharmacy technician at all times in the pharmacy.